Hardwood flooring is a perennial favorite choice for designers and homeowners. However, the colors they choose for their floors do change, as design trends come and go. Today, homeowners are seeing the light – literally – in the hardwood tones they’re choosing for their floors. During the last decade, dark hardwood floors were the popular choice for homeowners looking for a foundation rich in color. 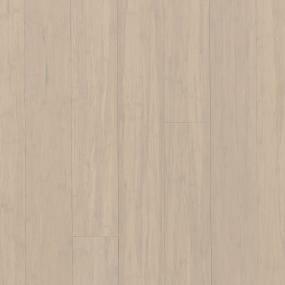 Now light hardwood flooring has once again claimed the spotlight. “It has a modern, minimalistic feel and Scandinavian style. Simplicity meets functionality,” says interior design expert Jeffrey Welder of Vänt Wall Panels. 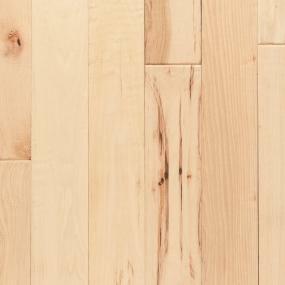 Since one of the superpowers of light hardwoods is their ability to camouflage dirt and scratches, they’re a perfect choice for households with kids and pets. 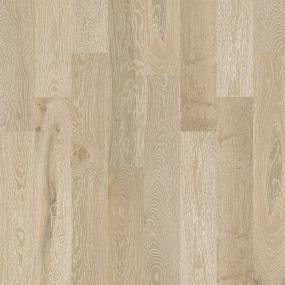 This doesn’t mean that lighter hardwood floors are only for contemporary décor. “In traditional style houses, I have had a lot of clients ask for a French grey, whitewash finish,” Hirsch says. For this type of décor, flooring choices such as Harding Crane Kyler Engineered Oak beautifully combine more rustic texture with a soft grey tone. When choosing a light hardwood floor for your remodeling project, Welder advises selecting a satin finish, which helps hide scratches, dents and imperfections better than one with a glossy shine. If you’re working with smaller spaces, or simply want to create a more open feel in your space, he also suggests installing flooring diagonally to create longer visual lines. Hardwood flooring offers a great opportunity to “lighten up” your home. When you’re ready to start your search, you’ll find a multitude of quality hardwood products in on-trend, lighter hues at your local ProSource Wholesale Showroom. Before you visit, make a virtual stop at prosourcewholesale.com, find project photos to inspire you and create an account to get your project started. Then you’ll be ready to reimagine your space in a whole new light.